A large reservoir of cash was found at Sudan's ousted president's house, prosecutors said on Saturday as a senior party official said several top members of the former ruling party were arrested. Security services found euros, dollars and Sudanese pounds totalling more than 115 million euros. 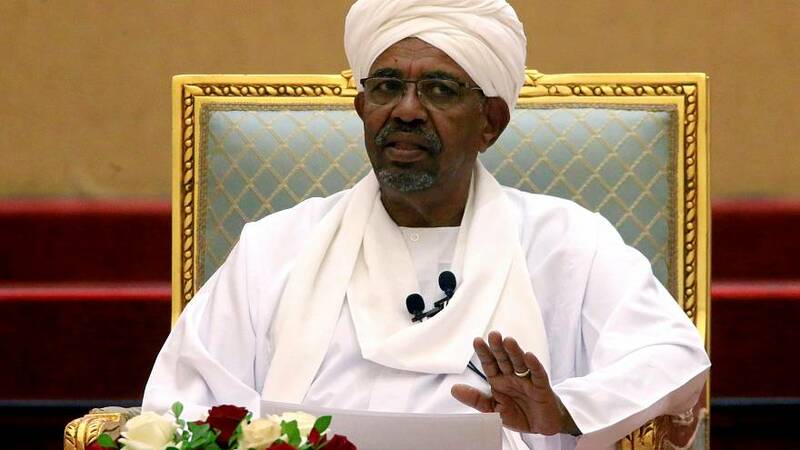 The former president Omar al-Bashir is now being investigated for money laundering and possession of large sums of foreign currency without legal grounds, a judicial source told Reuters. Bashir was placed under house arrest after months of protests against his rule led to the army removing him on April 11. Reports say he is now being held at a prison in Kobar. The source told Reuters that suitcases loaded with more than $351,000, €6m ($6.7m; £5.2m) and five billion Sudanese pounds ($105m) were found at Bashir's house. The source also said “the chief public prosecutor... ordered the (former) president detained and quickly questioned in preparation to put him on trial.” Adding, prosecutors would "question the former president in Kobar prison". Sudan's attorney general said on Saturday a new committee would be set up to oversee anti-corruption investigations. Bashir is also being sought by the International Criminal Court (ICC) over allegations of genocide in the country’s western Darfur region. On Friday, protesters gathered for a 14th day to demand the military council, which took over after toppling the former president, hand over power to a civilian authority. 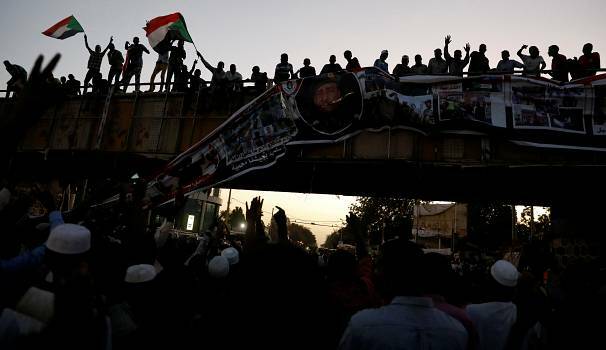 As the mass sit-in continued in Khartoum on Saturday, it appears protesters have little confidence in the military council meeting their demands.